The FHC employs almost 200 House Directors, Head and Assistant Chefs, housekeepers and dishwashers across the country. We entrust the local staff to provide the utmost care in service to our chapters. 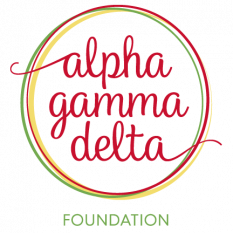 They play crucial roles in ensuring that our chapters are safe, competitive and attractive. The live-in House Manager oversees the day-to-day operations of the chapter facility which includes management of the safety and security of the chapter facility, the environmental safety of the facility, the physical facility and its grounds, the catering program, the repairs and maintenance, the overall cleanliness and the basic financial matters pertaining to facility operations. 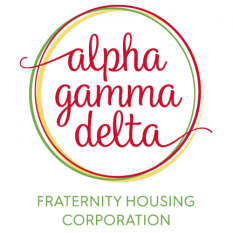 Working closely with the assigned Regional Property Manager, the House Manager ensures a comfortable and safe living environment for Alpha Gamma Delta chapter members. 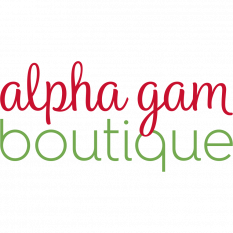 If you have any questions regarding any of our open positions, please reach out to careers@alphagammadelta.org.